Submitted by Savant1974 on 2018-01-13 17:57. 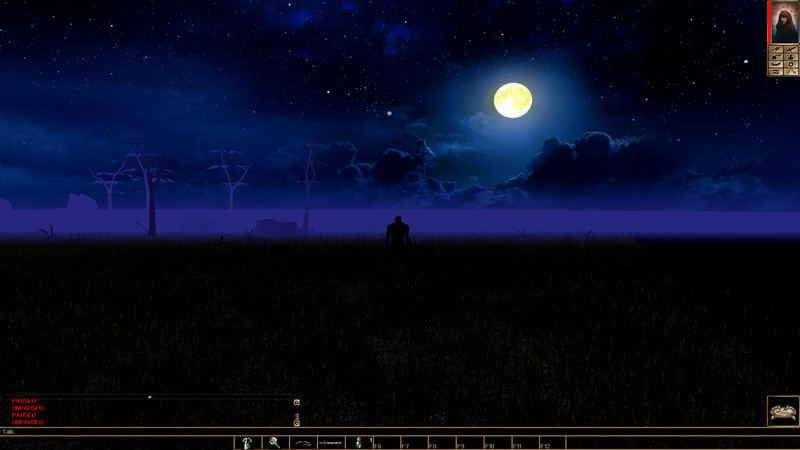 This is a collection of high-definition images made from free wallpapers, which have been blended and stitched together to form new skies for your Neverwinter Nights experience. 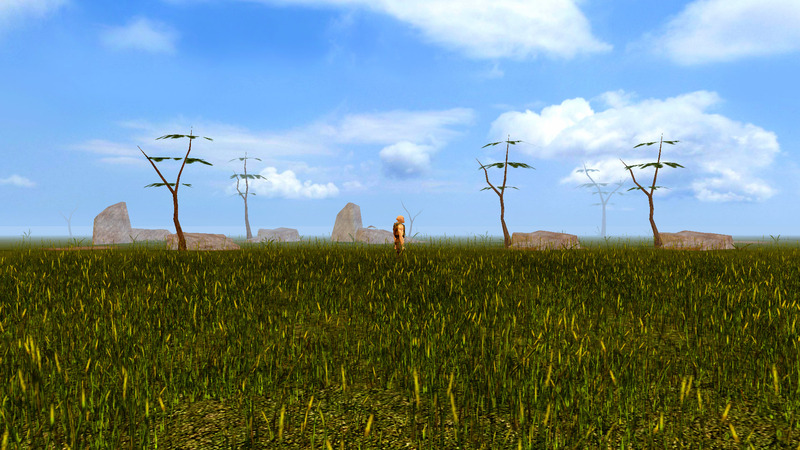 Real Skies comes in two sizes: an ultra-high resolution package for NWN Enhanced Edition, and version with low resolution textures suitable for NWN Diamond and other 1.69 releases. Even though this one has lower quality images, they're still much higher res than the original skies! The larger package has photo-realistic images, and while they aren't quite 4k in resolution, they're probably not far off, and they look stunning in 1080p in any case! 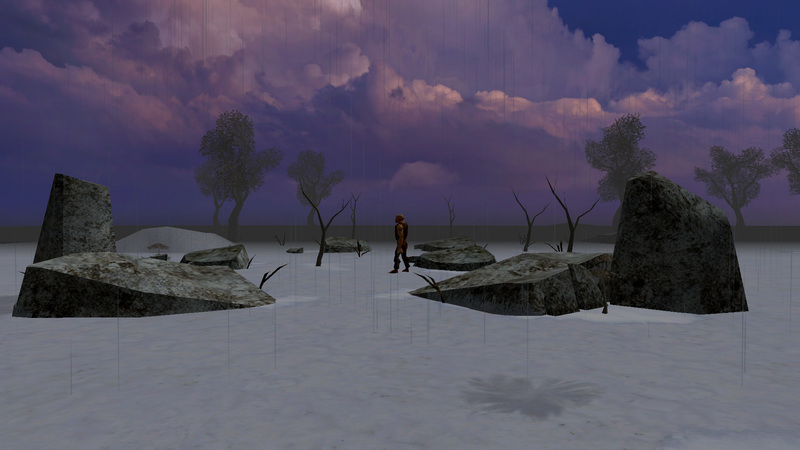 They override the standard Clear, Winter, Storm Desert and Icy skyboxes for nwn, and can be added to any module via the hakpack, or you can simply open up the hak and export the files into your nwn/override directory to make them appear in any mod (which doesn't already have override skyboxes in a hak). 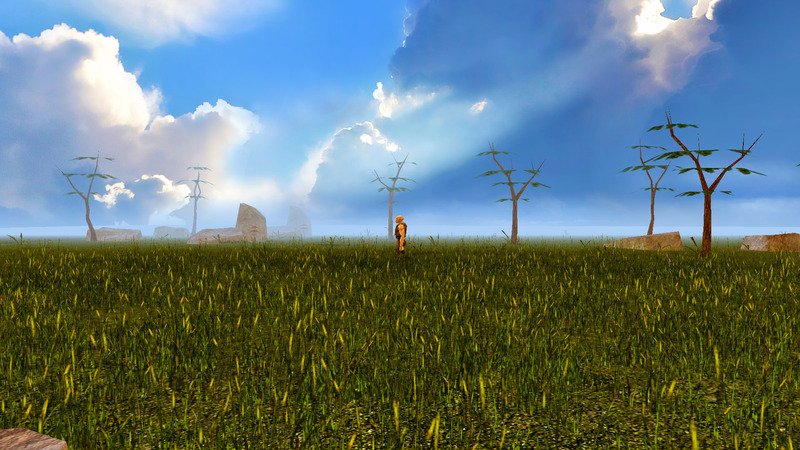 v1.02 features revised and improved "Grass_Clear" skyboxes, including an even higher resolution daytime sky. There is one I wouldn't have included unless for D20 modern. That is the top-middle desert one. The reason I wouldn't have included it is because of the obvious con/vapour trails left by jet aircraft. Otherwise very good. 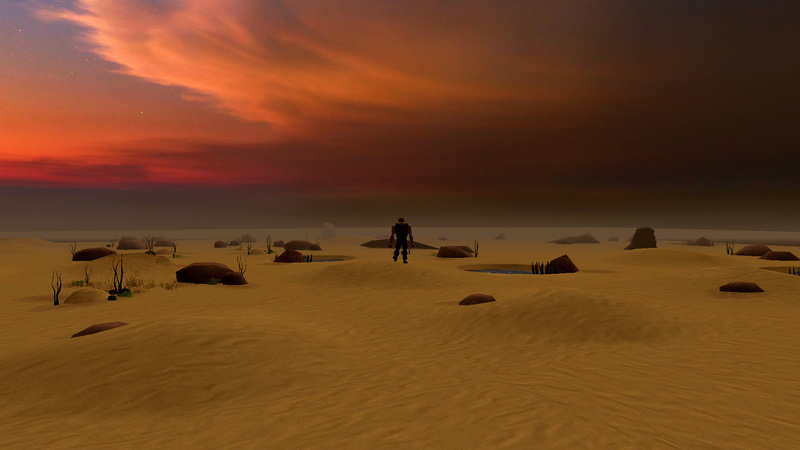 These are utterly fantastic and I am not in the process of replacing all of the skies in my world! Beautiful, just beautiful I saw a sky like the desert one in Saudi Arabia in 02' when I was there. Thank you Savant! Top notch stuff as always. Great stuff. However, I'm using the high-res version for the Enhanced Edition and the desert clear sky causes the game to crash upon loading the area. How can I open the .hak file to extract its content in order to use this hak as an override? I had trouble adding this override and seeing it show up. Anyone from Ravenloft PoTM on EE use this? Now that I finally broke down bought NWN EE I will check the EE version. @Raduziel: There is a hak editor packaged in your game, you may find it within the /util folder. Note: These skyboxes seem to cause glitches with extended camera mods: They only cover the horizon, not the sky above the player. Easy to ignore as lng as you don't look up. 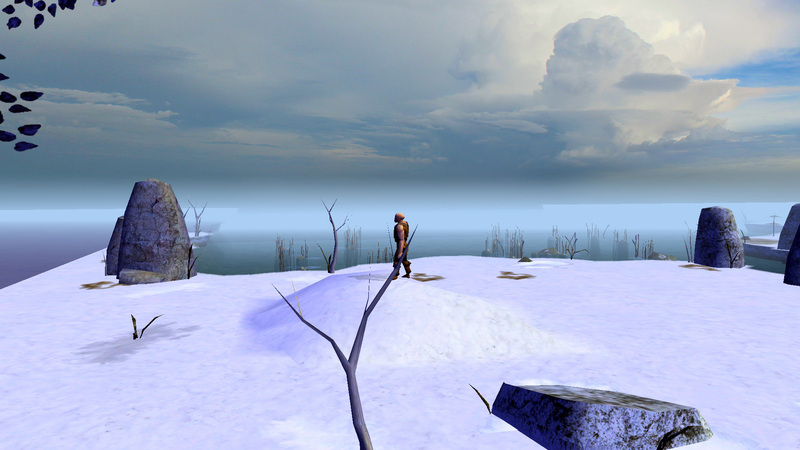 That is the way that NwN works with skyboxes. I did some experiments and found that NwN only uses about a quarter of a skybox vertically and they don't extend overhead. 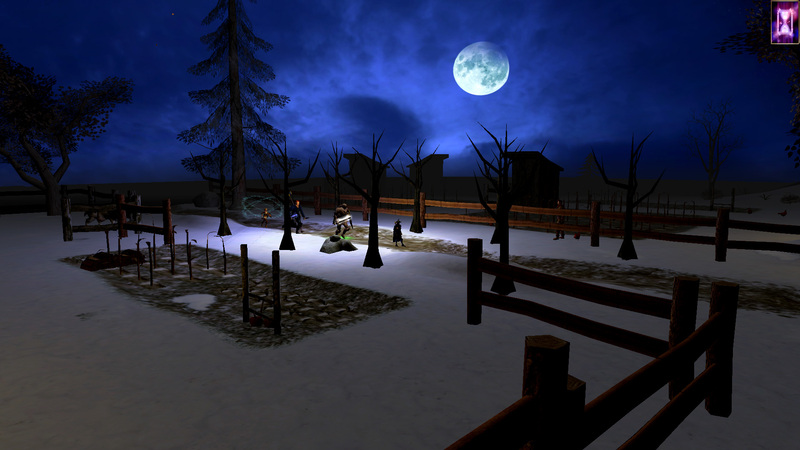 What you report with the camera mods is to be expected as NwN skyboxes were not designed with those in mind. 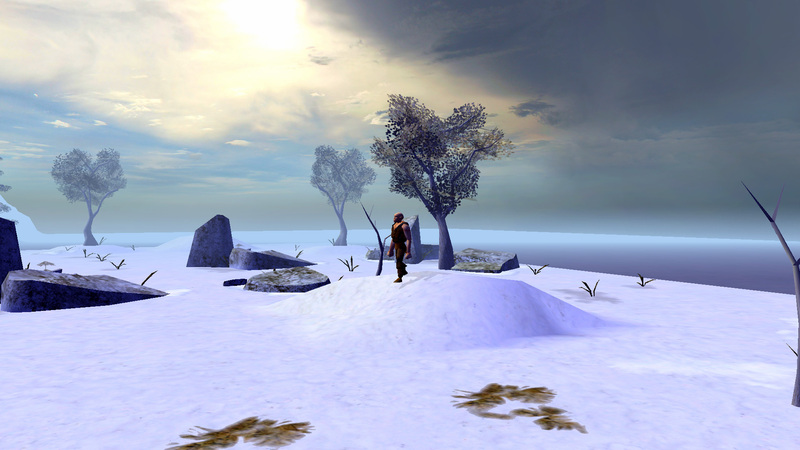 I apologise for my mistake then; I had not been aware of this and thought I only noticed it on areas using skyboxes replaced by this mod, but I see now that the others had simply no skyboxes set. I should have noted that on the Cammod page then.